When it comes to preparing our kids for life as adults, I don’t think any of us can deny that technology plays a key role. In an age where computers and the internet are a large part of daily life, skills that we may have never considered vital when we were growing up may actually give this next generation an upper hand. One such skill is coding. But how does a parent who knows nothing about coding help their kids learn to code? Here are a few resources to help! There are many benefits to be gained when kids learn coding skills. On an everyday level, learning to code can help kids develop important life skills. Creativity: Coding involves a lot of creativity and experimentation, coming up with ideas for creating and doing things from scratch OR reverse engineering things to figure out how things work. Planning/Strategizing: Being creative is only part of the creative process; you also have to be able to plan things out and come up with a strategy for making things happen. Logic: Coding, as much as it is an art, involves a lot of math. Kids have to be able to understand abstract concepts and apply them logically to real-world situations. Problem-Solving: As you can imagine. Coding isn’t something you do without coming across unexpected situations. This provides kids with ample opportunity to problem solve when things go awry. Perseverance: On a related note, this helps them to learn to keep pushing forward despite setbacks. It teaches them that even though things may not work out right the first (or 10th) time, if we keep trying, we’ll get there in the end. Confidence: As you can imagine, finally getting a code to do what it’s supposed to can help give kids a boost of confidence. There’s a definite feeling of pride associated with accomplishing a goal- especially one that you enjoy. Coding can also give kids a sense of power when they realize all of the amazing (and helpful) things they can do with coding. 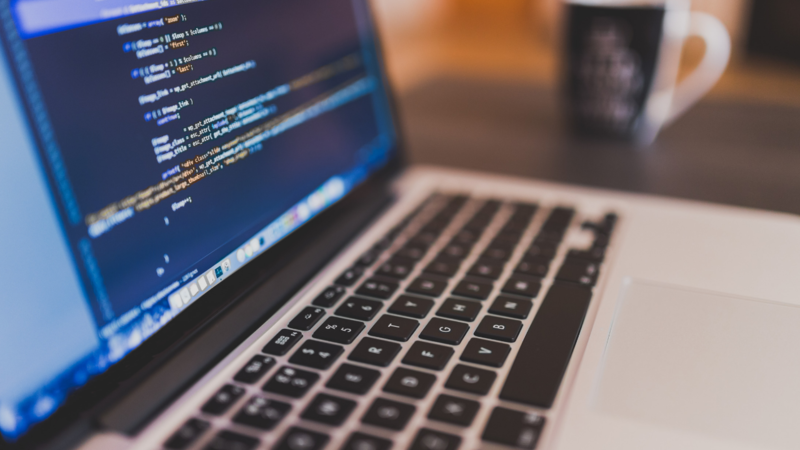 Career Prep: Last, but definitely not least, when you teach your kids to code, you are teaching them a skill that they can use to not only pursue a lucrative career, but to create additional sources of income if they opt to secure a job in a different field. They can even use these skills as a teen to find gig through freelance sites like Fiverr or Upwork. In short, when kids learn to code, they not only have fun, but learn skills that will serve them well throughout their lives. 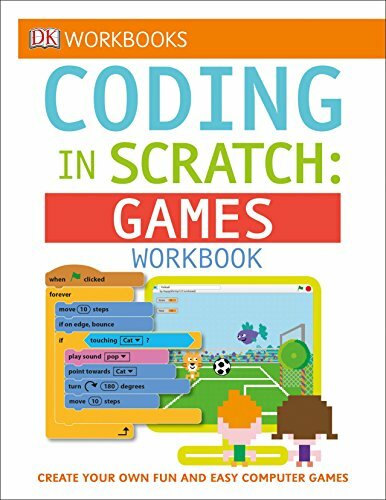 Scratch is a free coding community developed by the world-renowned Massachusetts Institute of Technology (MIT). Designed for kids aged 8-16, it is a place where kids can program their own interactive stories, games, and animations- and then share their work with the world. They even have an offline editor so that your kids can create coding projects without internet. When it comes to online courses that teach kids coding, the first thing that comes to mind is Code.org. Whether your child is in elementary school, middle school, high school, or college, there are courses available for them. The elementary level has options for kids as young as 4 years old, teaching them the basics of computer science and helping them to create drawings and games. 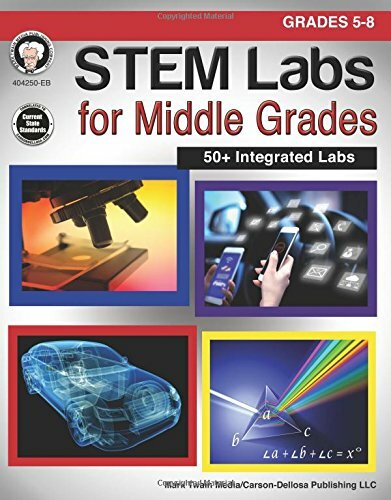 The middle to high school options take things a step further, with courses teaching kids to create apps and web pages as well as to learn other programming languages and how to program with robots. While Code.org doesn’t create courses for the university level, they do make some fantastic recommendations you can check out. If you just want to get your feet wet, you can also try out one of their Hour of Code tutorials, which feature coolness like Minecraft, Star Wars, and Frozen that will get your kids excited to learn about coding. This is an interactive, free way to get started. Tynker’s line of visual programming courses is another great option. 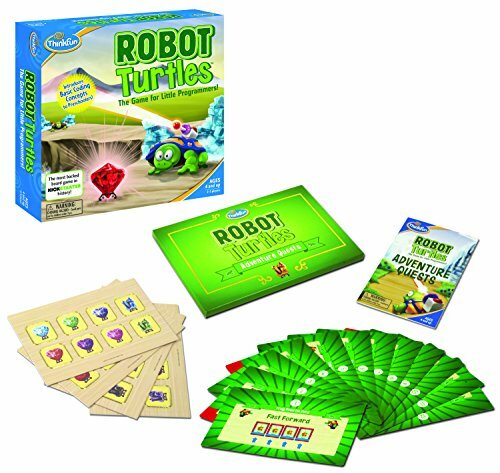 Designed for kids 7 and up, Tynker helps them learn to code robots, build apps, code drones,build games,and explore STEM as a whole. If you have a Minecraft lover in your family, they can also learn to mod Minecraft, With 60,000,000 kids worldwide using Tynker, it’s safe to say that it’s a wonderful program. 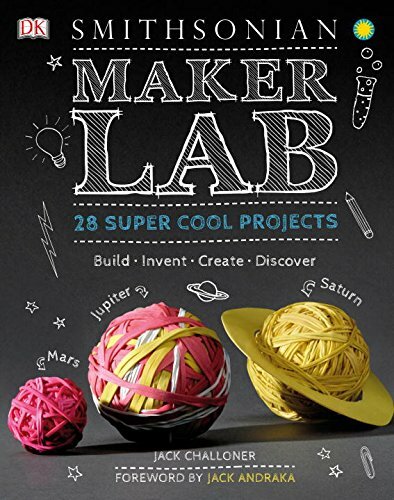 In fact, it may be inspiring to your kids to read about some of Tynker’s featured makers, like Layla, Aidan, and Sophie. Designed with teachers in mind, CodeCombat teaches kids coding through games that use a typed coding engine. With over 500 contributors to the open source community, it’s a platform that continues to grow. You can create a parent (or individual) account and start playing right away. However, to become a Master Coder, you do have to pay. 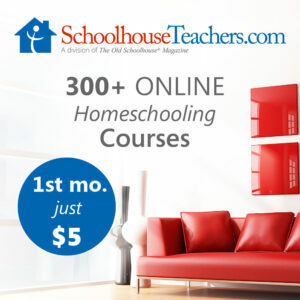 Homeschoolers currently receive a 95% discount by purchasing through Homeschool Buyer’s Co-op. If you’re looking for a coding app that even pre-readers can use, CodeSpark Academy is a great option. This app, available on Apple and Android devices, is designed to turn programming into play and make coding a skill that is accessible to all, regardless of their native language or reading skills. 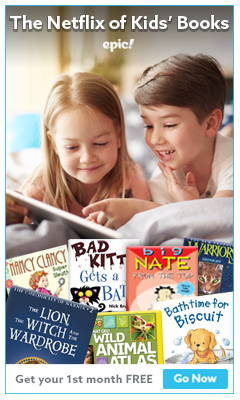 Although the app is only free for use in public schools, libraries, and nonprofits, parents can sign up for a free 7-day trial on their website. After that, it’s $7.99 per month and you can cancel anytime! 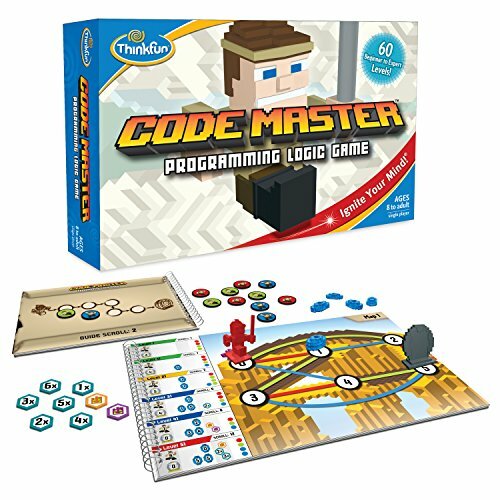 If you’re looking for live, in-person opportunities for your kids to learn coding, a membership with Connected Camps could be a great investment.With a membership, you gain access to all of their afterschool and weekend coding, game design, and media-making labs as well as their seasonal camps. With events hosted 7 days a week, this is a great way for kids to learn coding and make friends along the way. You can try it out with a free 30 day trial before choosing a monthly membership OR an annual membership. 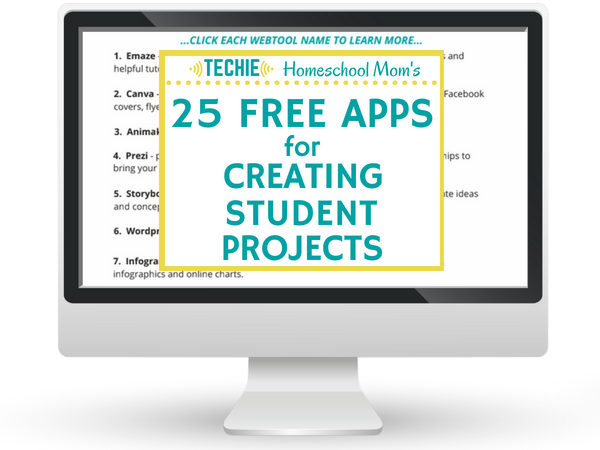 This can be a truly effective and affordable way to teach your kids coding. Another place to look for quality coding courses is Udemy, which is known as the world’s largest online learning marketplace. 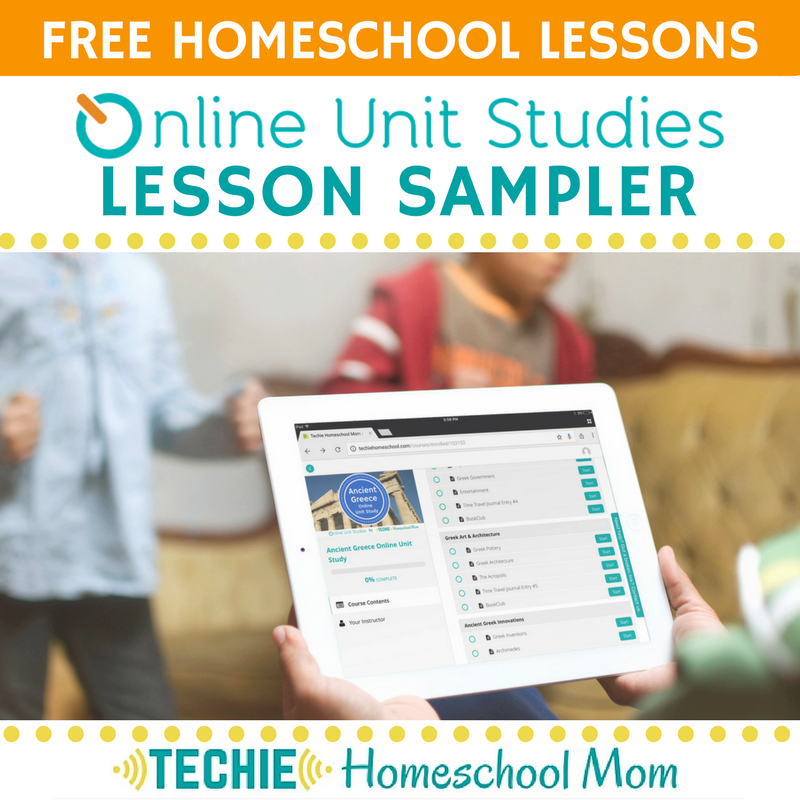 On here, you can shop around for the best coding class to meet your family’s needs. I recommend joining their mailing list to learn about any sales they have. 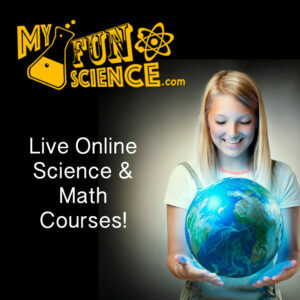 I can’t leave this section without reminding you to check out my post on 100 Online Courses That Encourage Your Child’s Interests and Talents. Whether your child is a budding techie, a designer, an engineer, a writer, a crafter, an entrepreneur, an artist, a fashionista, a foodie, a musician, a photographer, or a filmmaker, we’ve found courses that are worth looking into. 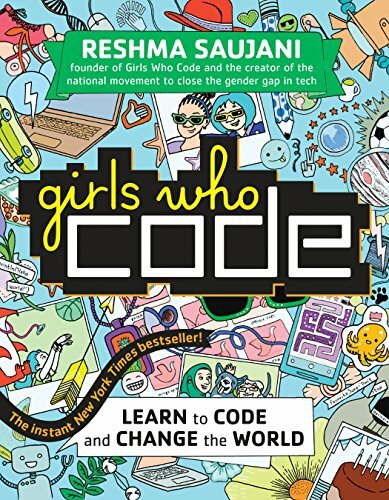 While it may seem as though coding is something you do entirely on a computer, there is a place for books as well. They are easy to have open next to your computer, for easy reference. And if you have a local library with an Interlibrary Loan system, you don’t even have to spend money! 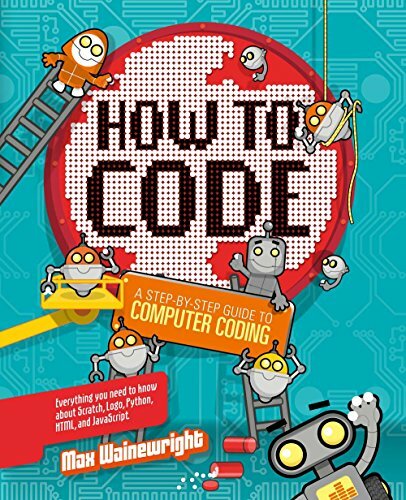 For my personal recommendations, check out my post, Best Books for Kids Learning Coding. You can also discover 45+ ebooks in this “Learn to Code” collection I put together at Epic!. 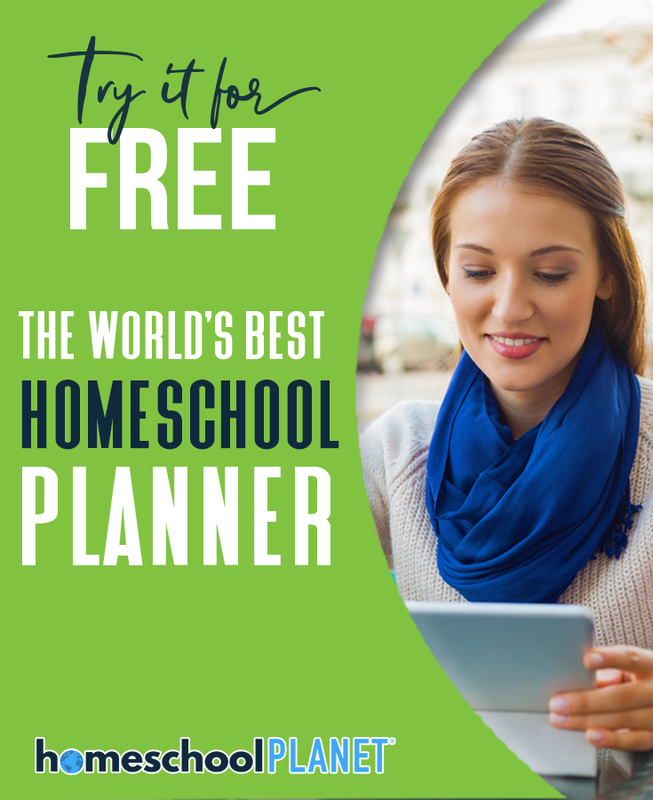 Sign up for the 30-day free trial to check it out. 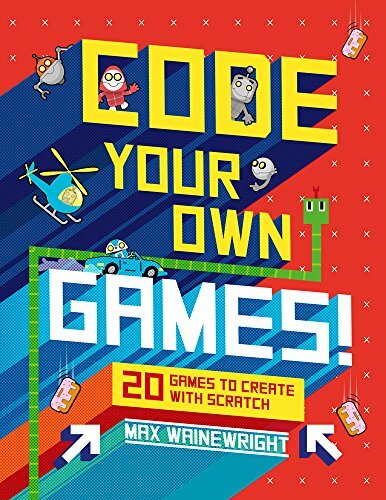 If your kids want to learn how to code their own apps, this one is great fun! They will learn to build apps on the website and then play them on their own device. 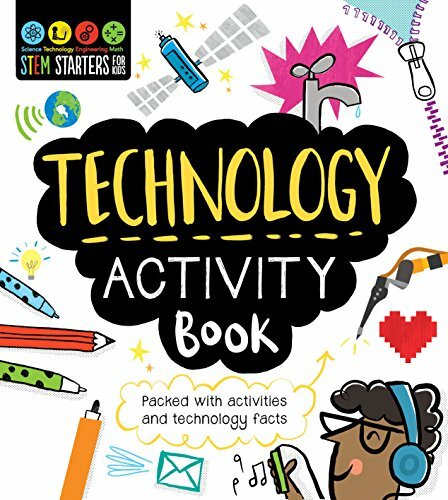 This box helps your kids to build and program their own electronic gadgets each month. Need more suggestions? 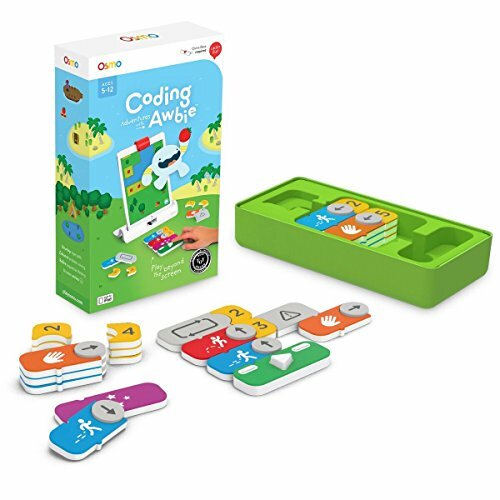 Check out these 15 STEM Toys That Teach Coding! 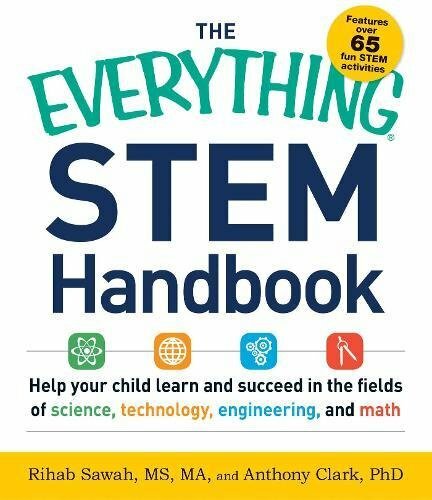 Finally, I encourage you to find out what your local STEM options are. Go to your local community center to find out if there are any programs available (or if they’re willing to start one). Your local library and school district can also be valuable sources of information. 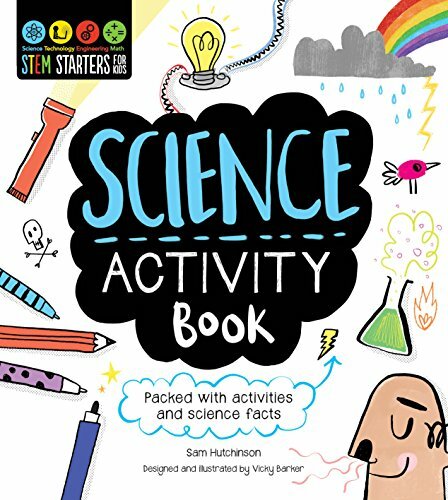 Find out if there are any homeschool co-ops or clubs with a STEM focus. I also highly recommend joining local Facebook groups and other online forums where people share that type of information. Any local colleges or universities may have events and programs that are open to the public – even ones for kids! And be sure to check out your local Microsoft or Apple stores. 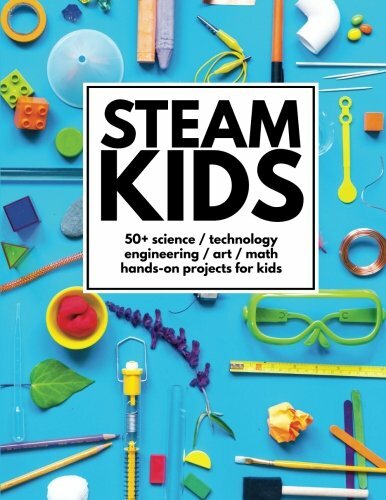 Both offer free STEM workshops for kids. Tell me, what ways have you helped your kids learn to code? I hadn’t heard of some of those boxes or websites before, needing to check them out. Thank you so much for this amazing list of coding resources. I have been hunting and pecking for details like these for 2 months and had no idea about some of these.